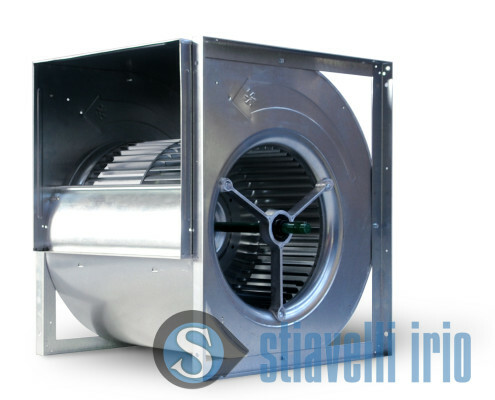 HVAC Air Handling Fans and Blowers for Buildings. Fans for Tunnels in Jet Fan Configuration. Wind Tunnel Fans for Aerodynamic Models Tests. 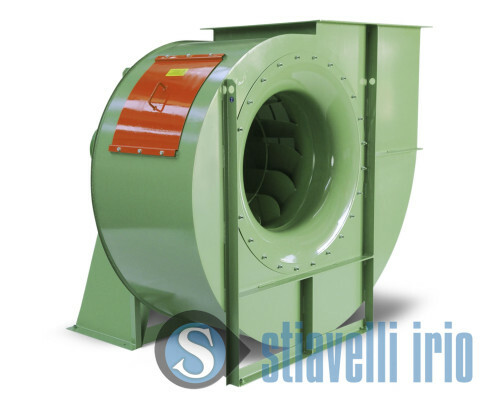 Industrial fans and blowers are involved HVAC application (Heating, Ventilation and Air Conditioning). Ventilation, air handling and treatment are a central topic in commissioning of buildings, airports, subways and large indoor spaces. 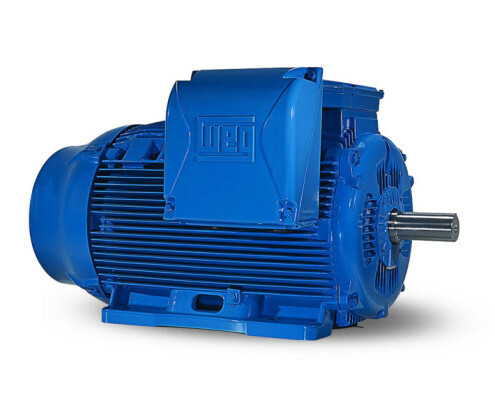 Heater appliances, air-conditioning systems, humidity control and filtering are only some examples among the various applications where industrial fans are applied. Jet fans find their application in high way tunnels air handling.Wind tunnel fans for aerodynamic tests are widely employed and this is an application with a proper use of air. HVAC Air Handling for Buildings and Transportation. 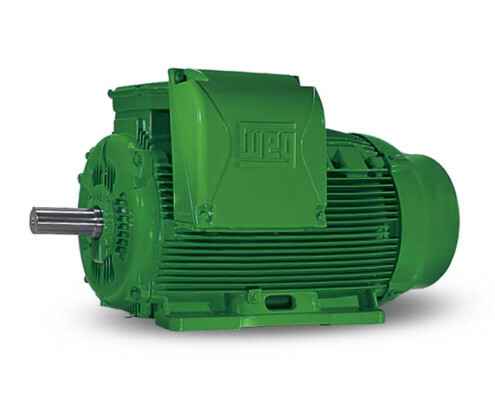 Industrial fans and blowers are the right solutions for HVAC applications. Heating, ventilation and air conditioning technology for environmental control is applied to indoor large spaces as airports, subway stations, skyscrapers, ships and more. The objective is to generate comfortable high quality conditions for the people. Forced ventilation is useful for a better air quality and, if combined with air filtration devices and cleaning systems, particles, contaminants, vapors and gases may be removed. Buildings, subway, railway stations and airports are the most modern and developing sectors where HVAC technologies find important application. Jet fans are widely used for tunnels ventilation and in presence of cars emissions. Wind Tunnels for Aerodynamic Test. Wind tunnels contain the objects to be tested and the fan or more fans (sometimes provided with specific accessories) generate the air or fluid to measure aerodynamic forces. 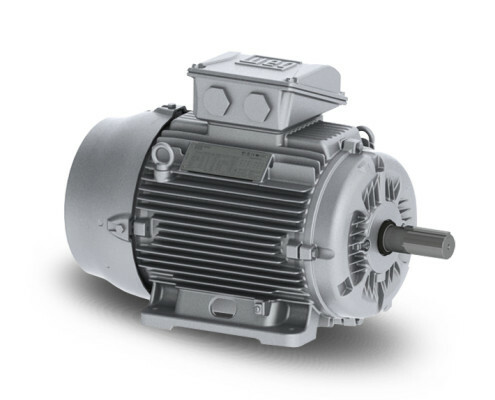 Nowadays, it is of extreme importance to test vehicles or structures in special rooms with air inside, moved by properly designed fans (axial or centrifugal fans). It is appropriate to understand and study the effects of air or fluid on them, for example to test a car or motorbike cx (aerodynamic coefficient) or whatever. Low noise and low vibrations are very important features. Continuous duty ventilation and air conditioning require energy-efficient design solutions to reduce energy consumption. 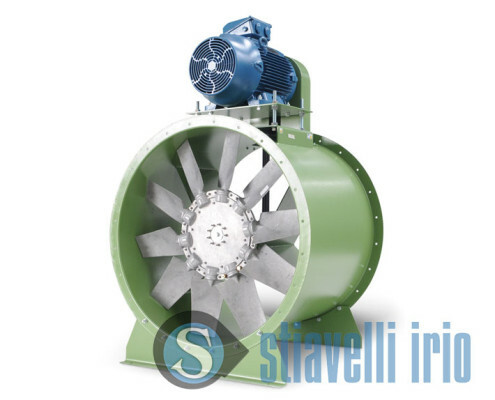 Centrifugal or axial fans are used for HVAC applications, to face typical issues such as air temperature, humidity and to obtain an excellent air quality. In processing, in temperature abatement, in industrial ventilation standard purposes, in the transport of materials and many processes which lead to the finished product. Application in HVAC air treatment and to create the right safe conditions in working and living indoor places. 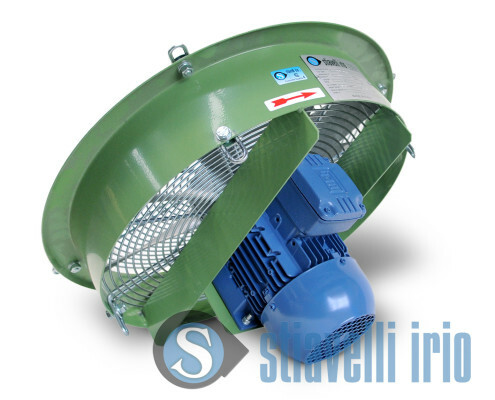 HVAC Air Handling Fans and Blowers for Buildings. Fans for Tunnels in Jet Fan Configuration. Wind Tunnel Fans for Aerodynamic Model Tests. 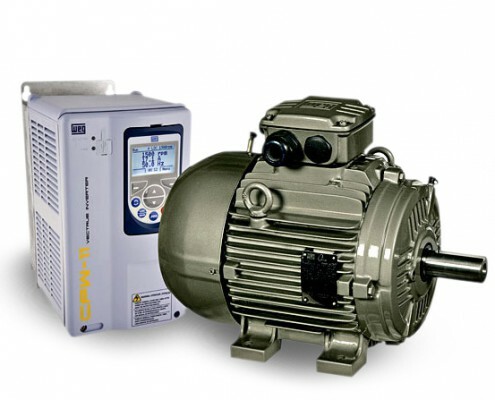 Centrifugal fan, Radial fan, Aerator, Blowers, Automation, Environment, Humidity control, Ozonizing, Fuel supply, Exhaust, Gas, Fumes, Air barrier, False ceiling suction, Compressors, Centrifugal pump, WEG Official Service.